This EVO Gimbals USB Charging Cable is a replacement cable that can charge GoPro HERO3/3+/4 or Garmin Virb Ultra 30 action cameras while they are mounted on EVO GP, EVO GP-PRO, or EVO SS gimbals. 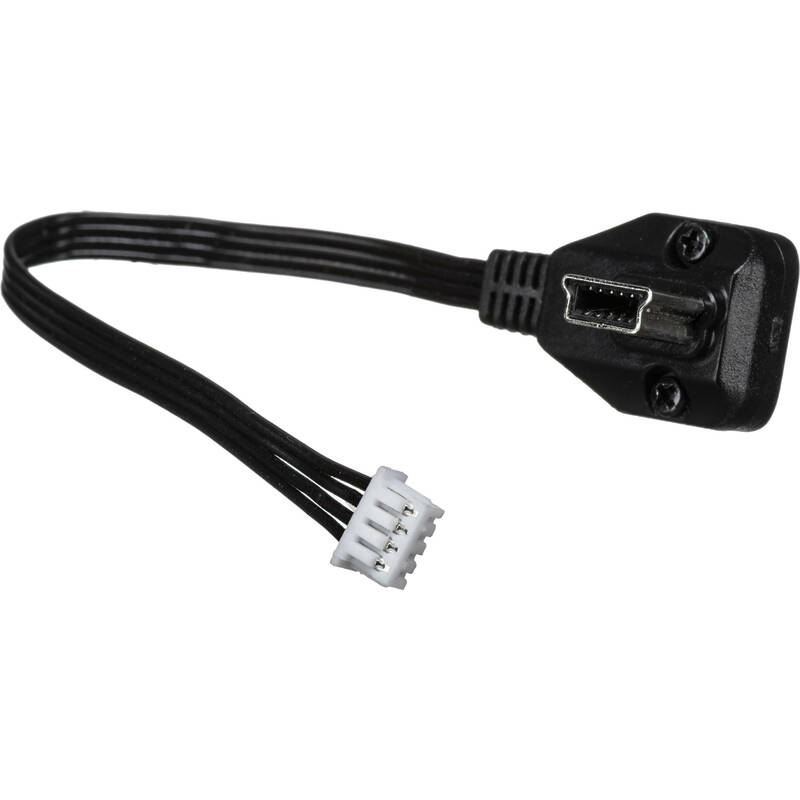 Additionally, this cable connects the camera's A/V output to the gimbal for monitoring video using the 3.5mm A/V output on compatible gimbals. Box Dimensions (LxWxH) 2.5 x 1.0 x 1.0"